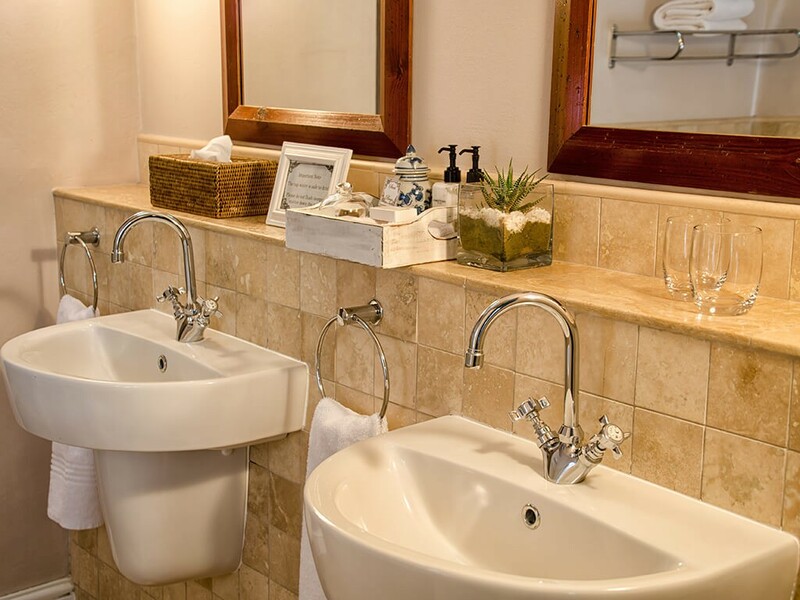 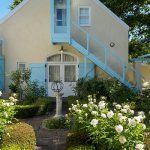 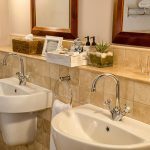 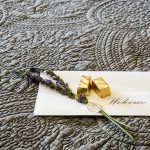 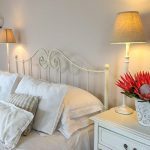 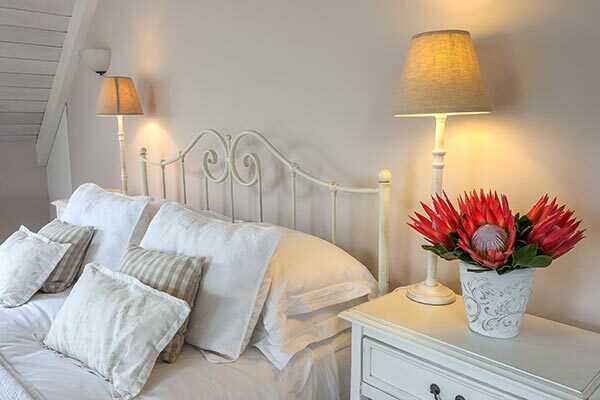 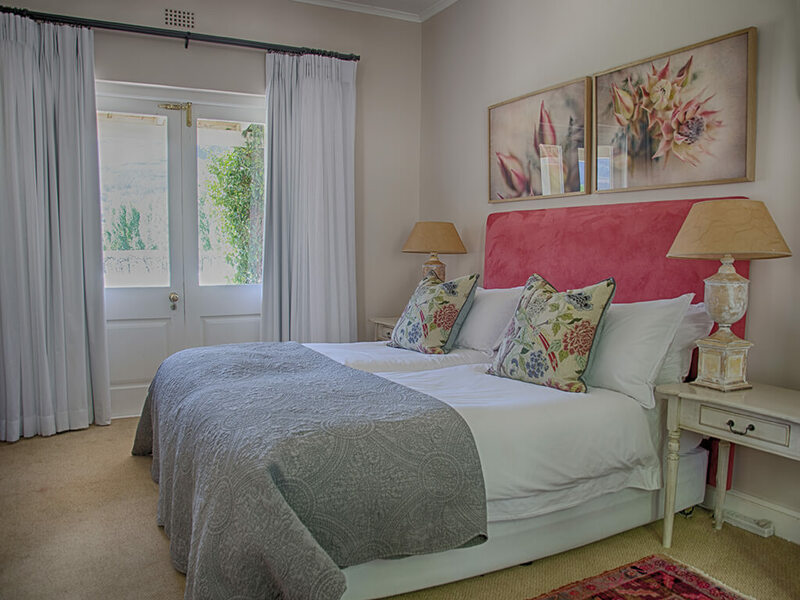 This Four Star Bed & Breakfast has six luxurious en-suite rooms, including a gorgeous honeymoon suite. 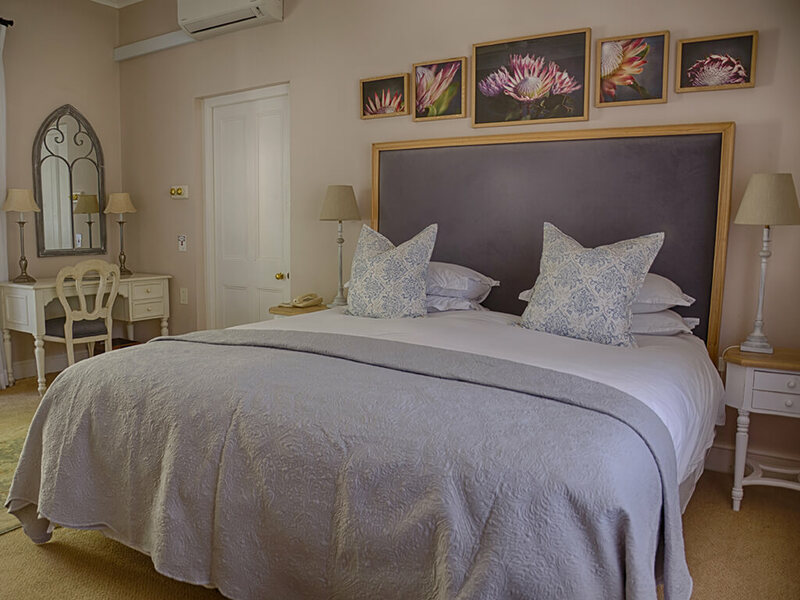 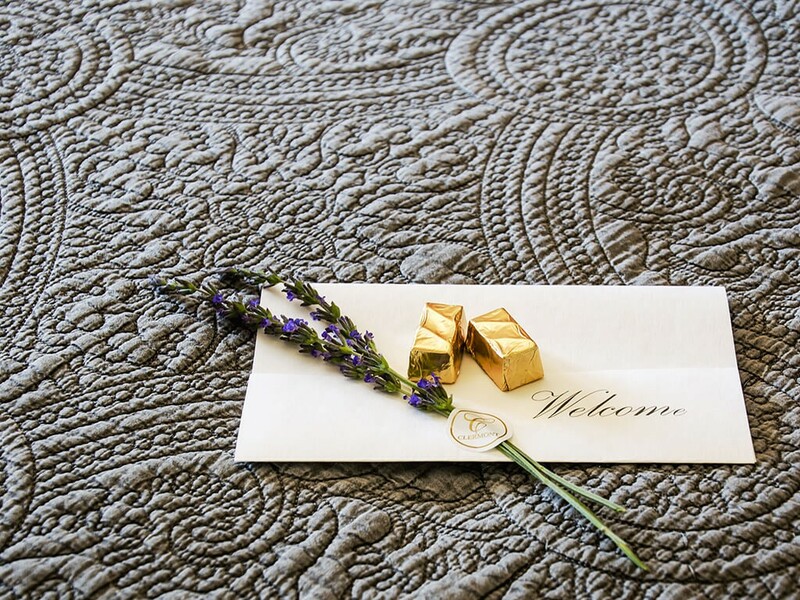 The suites are individually decorated in the colours and moods of Provence. 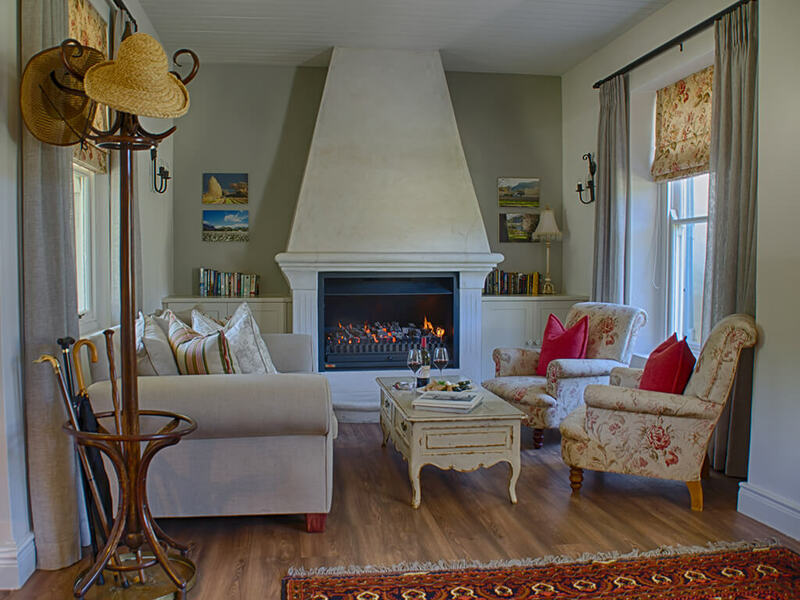 Underfloor heating, air-conditioning and ceiling fans ensure year round comfort. 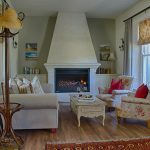 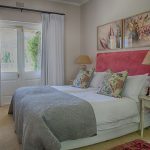 Auberge Clermont has a tennis court for the energetic, a sparkling pool overlooking plum orchards and leisurely walks through the vines and along the oak lined river. 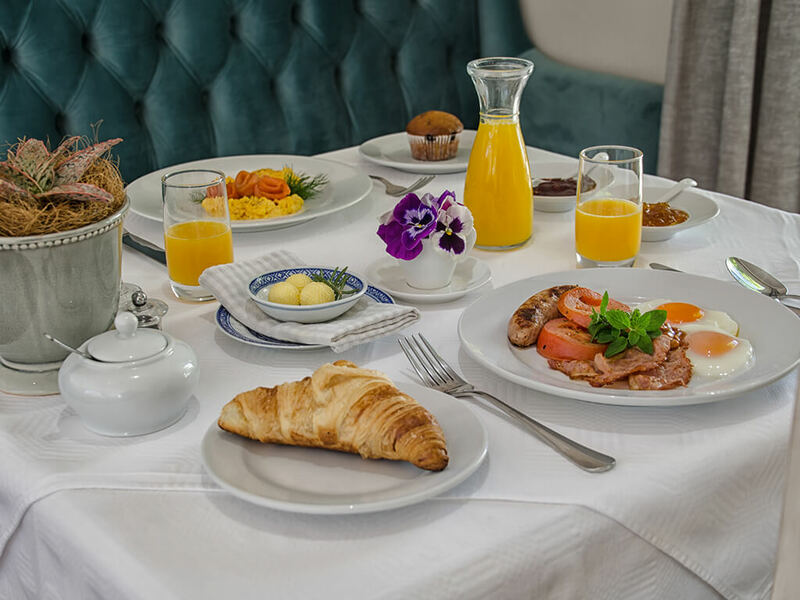 Delicious gourmet country breakfasts are served under the 18th century oak trees or in the charming courtyard dining room. 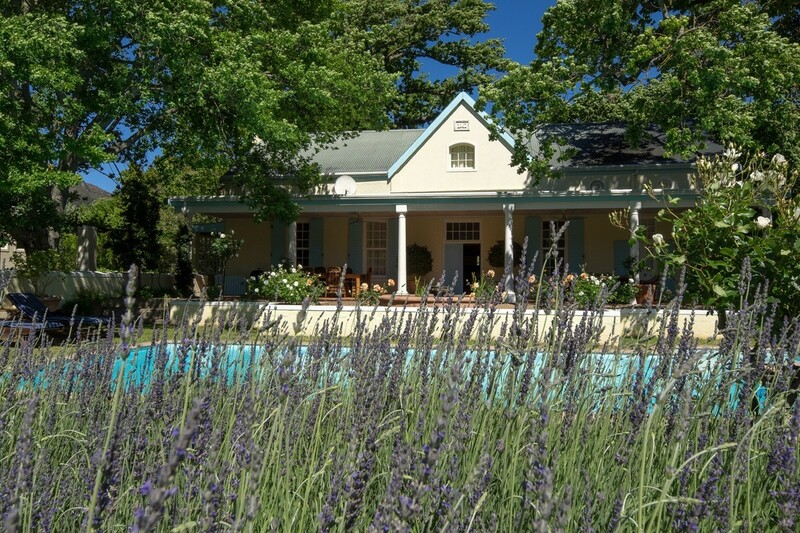 In addition, Clermont offers self-catering accommodation in an historic villa. 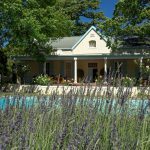 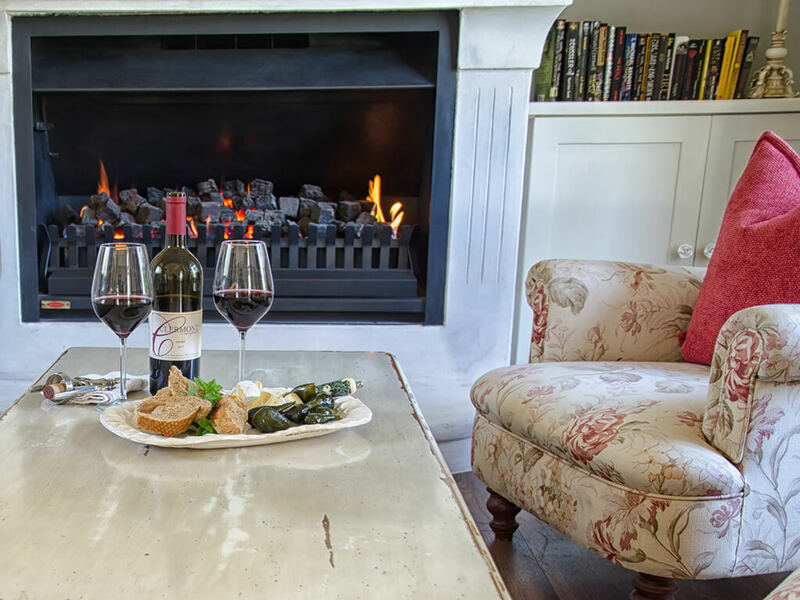 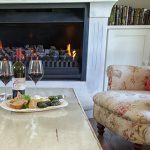 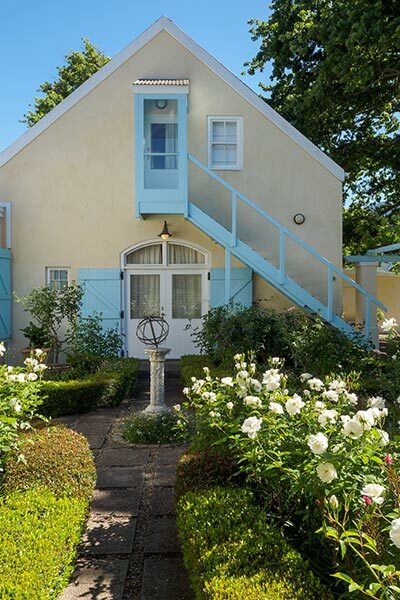 Step back in time and enjoy this secluded, beautifully appointed old Cape farmhouse with large covered terrace overlooking the plum orchard, vineyards and Franschhoek Mountains. 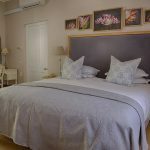 This villa has 2 bedrooms and a large loft room and bathroom – ideal for children. 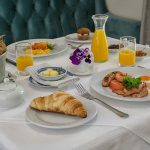 The above rates include breakfast!